Peppermint Oil for Fleas – Why It Is a Safe & Natural Flea Repellent? How Peppermint Oil Is a Safe & Natural Flea Repellent? You may be seeking safer and more natural ways to treat your dog for fleas then shopping for the usual flea treatments available at the local pet store. Unfortunately, most of these contain chemical pesticides that can be harmful for dogs or cats. Fleas have likely been around as long as there have been animals on this planet. They’re tough, they’re hardy, and they can live in the tiniest cracks of your house or yard before hopping on your pet. Even though there is no 100% safe flea repellent for your dog, using essential oils can be a safer and more natural way to help repel fleas on your dog. Can I Use Peppermint Oil on Both Dogs & Cats? No, generally it’s recommended that you only use peppermint oil on dogs. Cats are much smaller and have more sensitive immune systems. But there are other natural flea repellents and treatments, such as coconut oil, if you are seeking an alternative for when you have both dogs and cats. Since cats like to lick, you may wish to use another type of safe flea repellent for your cat. If you only own a dog or dogs, then peppermint oil is safe for them, as long as you follow the instructions. Yes, you can use peppermint oil on your dogs, as long as you follow the instructions. You never want to pour an entire bottle of oil on your dog, just like you wouldn’t pour an entire bottle of oil on your child. Essential oils are sold in a high concentration, so you only need one or two drops to achieve your purpose. Many dog experts recommend that you use your usual dog flea treatments along with a drop or two of peppermint oil for additional protection. Some parts of the world seem to have more fleas than other parts. For instance, fleas prefer a humid over an arid environment, as the heat can kill them. Peppermint oil is a type of essential oil that is extracted from the leaves of the peppermint plant. The Latin name is Mentha x piperita. It can also be known as Mentha balsamea Wild. The first record of peppermint was found in1763 by botanist Carl Linnaeus. The peppermint plant is easy to grow and it grows quickly. 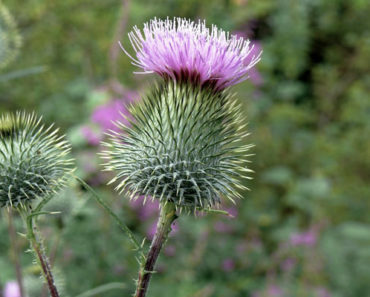 It’s one of the most popular types of herbs for both food and healthcare. Peppermint can be grown around the world but also does well in small pots and planters if you don’t own a yard. The states of Washington and Oregon are considered to be some of the highest producers of peppermint plants. Most of this is destined for the toothpaste and the chewing gum markets. Like the leaves, the oil has a fresh, pleasant smell. Peppermint has been used by people for centuries for natural healthcare, and as an insect repellent. It can be used to brush the teeth and freshen the breath, to boost mood, be used as an antiseptic, and to repel small insects such as fleas and mosquitoes. Peppermint oil is usually found on the shelves of most pharmacies in local shops, along with eucalyptus and lavender oils. 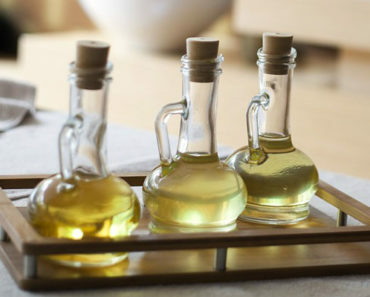 The oil is one of the most affordable essential oils you can buy today. How Do I Find a Safe Brand for My Dogs? Remember to look for more than the word “natural” on a label. This term is not regulated. But when you shop for organic peppermint oil, then it must conform to certain requirements that include being free of harmful pesticides. This makes the oil a lot safer to use on your dog too. There may also be other terms, such as “FDA approved” in the USA, meaning the product has been tested for safety for use on humans. Some types may be labelled safe for use on dogs. Peppermint oil is still much safer to use on your dogs than DEET, which has been proven in recent years to be a carcinogen for people. It’s best to avoid using pesticides and only use natural treatments around your house. It also helps to frequently clean and wash floors and garden regularly to control any fleas. Before buying a bottle of peppermint oil, ensure that it’s 100% peppermint oil, not mixed with any other types of essential oils, or carrier oils. Organic is better, as it will not contain any harmful pesticides that can also impact the health of your dog. Can Peppermint Oil Repel Fleas? Yes, fleas don’t like the smell of peppermint, so it can be used to repel fleas. Peppermint oil contains a high amount of menthol. 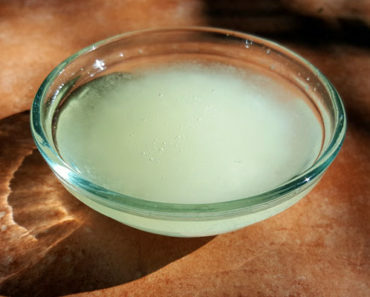 It also contains menthone, carboxyl ester, cineol, pinene, limonene, and many other compounds. It’s important to shop for a therapeutic-grade of peppermint oil for your dog as this ensures not only the safety of your pet, but also that it will effectively work on them as a flea repellent. Does Peppermint Oil Kill Fleas? No, peppermint oil is not strong enough to kill fleas except in high concentrations due to its natural pesticides. But these high amounts aren’t recommended for application on a small animal. But it works well as a flea repellent. In fact, this is a far better option. If fleas have infested your puppy or your dog, they are extremely hard to get rid of. You have a few options. One is to bathe your dog and kill the fleas. The other is to use flea sprays or give your dog a flea treatment pill. These work at killing the fleas but can be toxic to your dog in high doses. Some smaller dog breeds are more susceptible to chemicals than others. Unfortunately, even the most rigorous testing done on FDA-approved products can still kill animals, even in the first dosage. This is why a flea repellent is your best solution. Even high dosages of peppermint oil for humans can cause issues, such as upset stomach and skin irritation. A natural flea repellent, such as peppermint oil, keeps fleas from jumping on your dog or dogs. Fleas don’t like the smell of the peppermint oil and naturally know that the compounds in the oil can kill them, so they’ll stay away. How to Use Peppermint Oil As a Flea Repellent? Simply apply a few drops to the back of your dog’s neck. You may also apply to behind the ears or under the collar. Consider regions where fleas may hide on your pet. If you do apply the oil, choose spots where your dog is less likely to lick the oil off. For smaller dogs, mix 3 to 5 drops of the oil with a carrier oil, such as vegetable oil, before application. For larger dogs, use 3 to 5 drops directly on the back of the neck. Your dog should be fine if they lick off a drop or two of the oil, but not several drops. The oil has a strong and fragrant smell that is sure to deter any stray fleas that may jump on your dog. They’ll quickly leave if they detect the oil on your dog. You can also mix a bottle of the oil with ten parts of water in a spray bottle. This can be used to spray around your patio, driveway, and paths of your outdoor spaces. Be sure to do this after you’ve hosed down your concrete or hard surfaces and run the sprinklers. The peppermint oil dilution will also work as a deterrent in your outdoor spaces. This will keep your pets, children, and family happy and free from flea bites so you can enjoy your outdoor spaces more often. The first time you use peppermint oil on your dog you need to ensure that you monitor their behaviour. This is to ensure that there are no bad side effects. Remember that each dog is different, as there are many different types of dog breeds and different sizes of dogs. 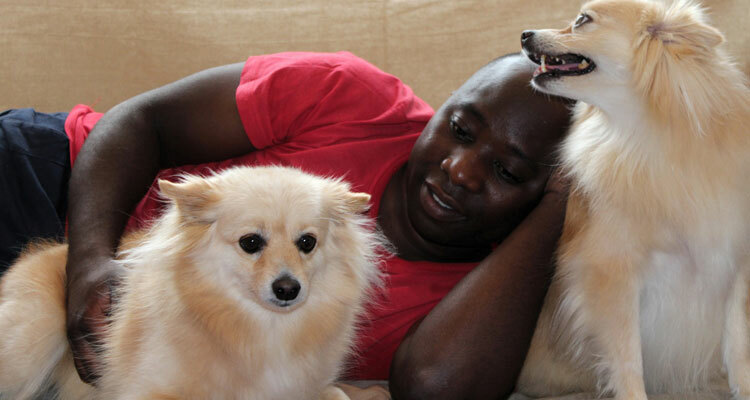 Even if you own one dog, ensure you are careful when applying the oil to your second dog too. Never assume that what one dog tolerates will also be equally tolerated by your second dog. Brush or comb your dog on a regular basis and examine them for fleas. This will give you a good idea of whether the oil is working or not. If your dog is still a pup, or is one of the smaller breeds and you’re concerned about safety, instead of applying peppermint oil to their fur or skin, apply it to their collar instead. Apply it to the top of the collar so that they can’t lick it off. Can I Use Peppermint Oil for Dog Ailments? 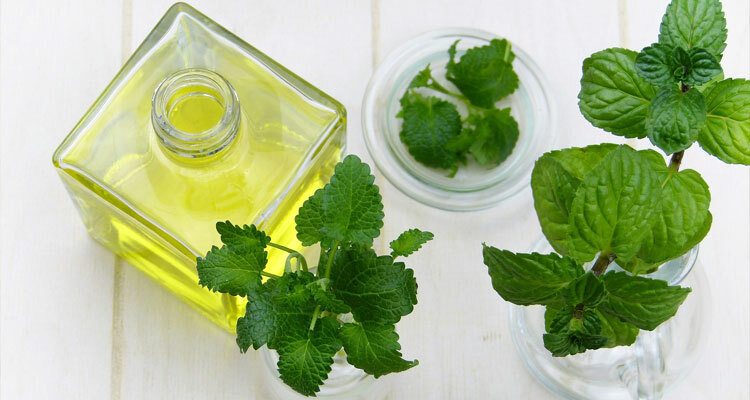 Peppermint oil is not only effective at repelling fleas but it can also repel ticks and mosquitoes too. Use the same type of application whether you’re using it for fleas or for other biting pests. 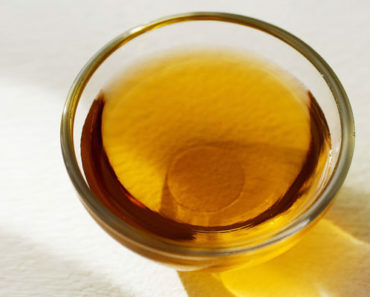 If your dog has a small cut, you can use a drop of the oil as an antiseptic. When mixed with a carrier oil, it can also provide arthritis relief for your dog, or to relieve other aches or pains. You can wrap a small amount of gauze around their paw or leg if they’re tempted to lick it off. Peppermint oil is much safer as a pain reliever than using eucalyptus on your dog. Follow these precautions before applying peppermint oil to your dog. Never pour the entire bottle on your pet. Buy only a therapeutic-grade of peppermint oil, never an aromatherapy or perfume oil grade. Use only a drop or two at back of the neck where fleas like to hang out. Your dog won’t be able turn its head and lick the oil off. 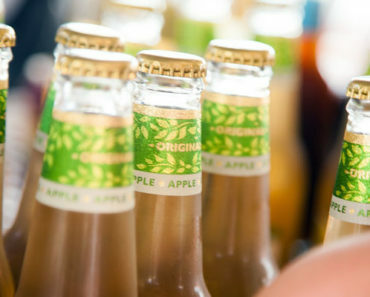 Twist the cap on tightly and store the oil in a high cupboard away from curious pets and children. This also protects the oil from the sunlight and heat. Discontinue usage if your dog develops a rash at the site of application. If the oil has no effect and your dog gets a ton of fleas, resume the usual flea treatments. Discourage your children from petting your dog near the site of peppermint oil on the back of the neck. Peppermint oil can be toxic if your dog licks it, so apply it only to where they can’t reach it. Wash your hands thoroughly if you get any on yourself. If your dog is constantly scratching at the region where you applied the peppermint oil then you may wish to clean their skin and discontinue usage. If your dog experiences any dizziness, vomiting, or diarrhea, it could indicate a problem with the oil. Never give peppermint oil orally. The oil needs to go on their fur or hair in order to repel the fleas. Do not give peppermint oil to sick, frail, or pregnant dogs. Avoid applying the oil around the dog’s eyes, mouth, nose, inside their ears, or around their genital regions. Never apply to puppies that are younger than four months old. If in doubt, or if your dog’s flea problem is worsening, then call their vet. Peppermint oil can be a quick and effective way to help repel fleas on your dog or dogs. While you may be able to do effective flea control in your front or back yard, it’s hard to do so when your friend is playing with the neighbour’s kids, or when you’re walking in a park with your dog. Apply the peppermint oil before your dog leaves your property. Always follow the instructions and remember that less is more. Be certain to buy a high quality oil to lessen chances of adverse reactions. Peppermint oil is a great way to provide some peace of mind that fleas will avoid your dog without having to treat them with toxic pesticides. If your dog suffered an annoying flea problem last season, this year they’ll be happier and calmer knowing that these itchy pests will stay away. Now you and your dog can have an enjoyable summer and fall! Benefits of Salmon Oil for Dogs – Does It Actually Work? 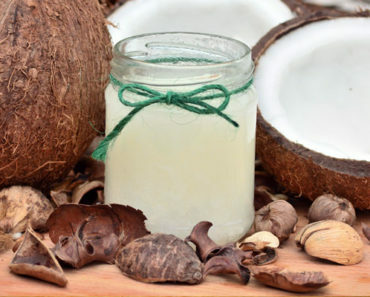 Coconut Oil for Dog’s Itchy Skin – How Effective Is It? Apple Cider Vinegar for Fleas Control – Does it Really Work? For an inexplicable reason, Mel Dawn moved into New Westminster and never left. She’s a professionally published online content writer who also enjoys writing speculative fiction. Besides numerous published articles and short stories she also has two published books under her full name of Melanie Dixon: The Aquaria Chronicles; and Just One More Purr: Chronic and Terminal Illness Support for Cats and the Humans Who Love Them. Colloidal Silver for Dogs – Benefits and How to Use It?